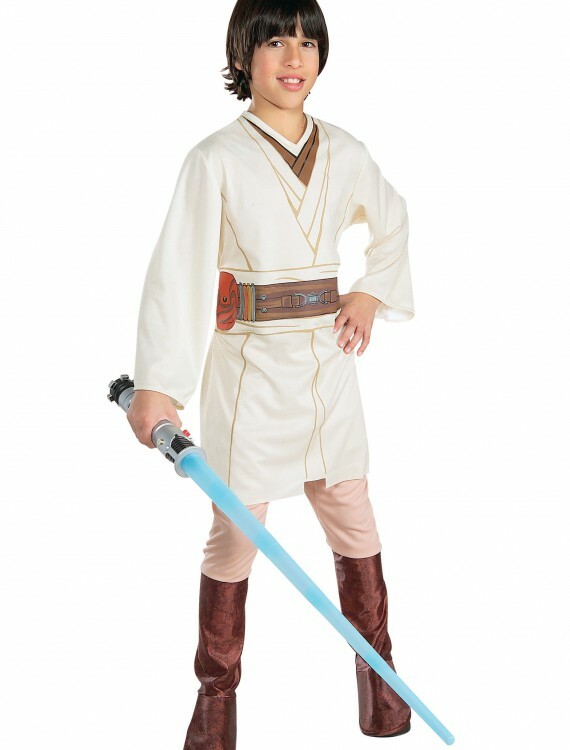 This child Obi Wan Kenobi costume is a Jedi Knight costume for your kids this Halloween. 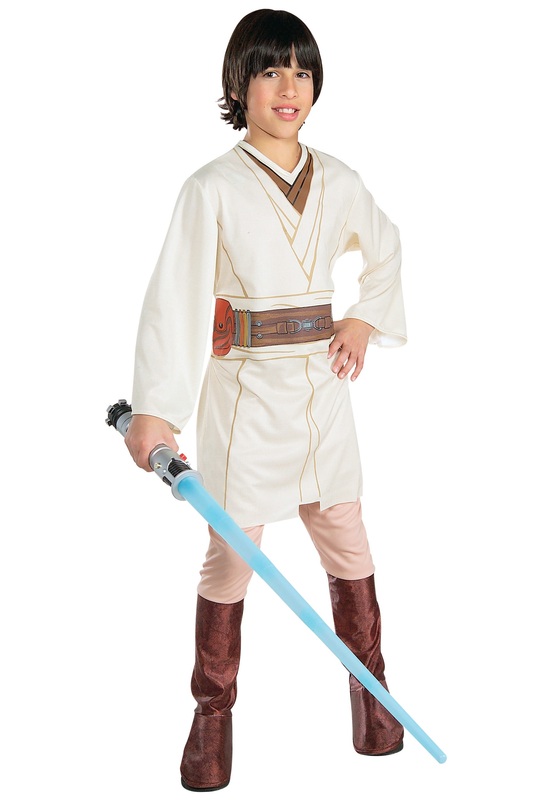 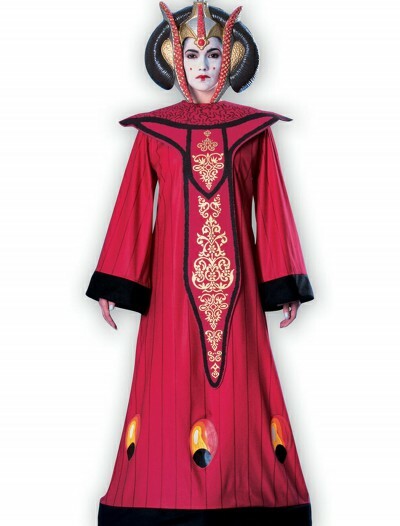 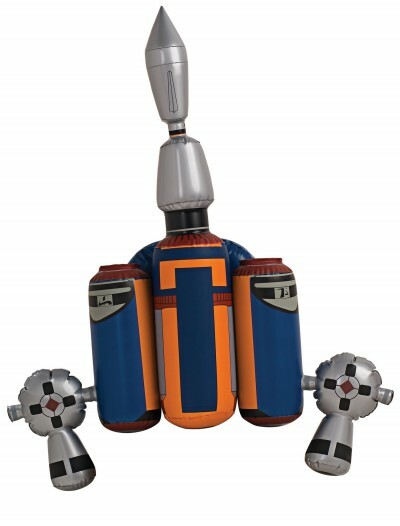 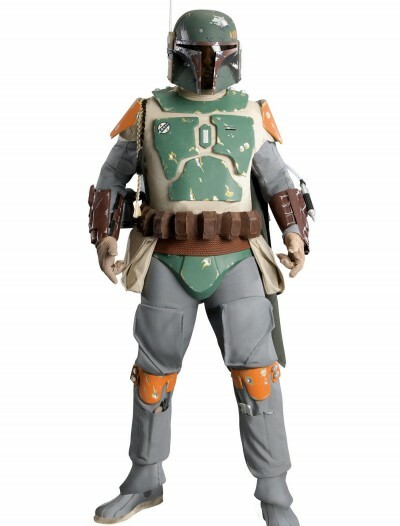 This is an official Star Wars kids costume at a discount price. 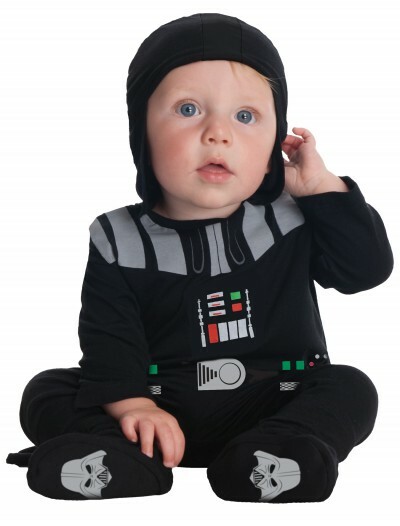 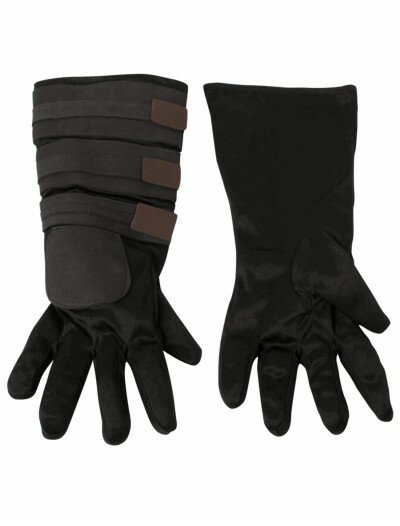 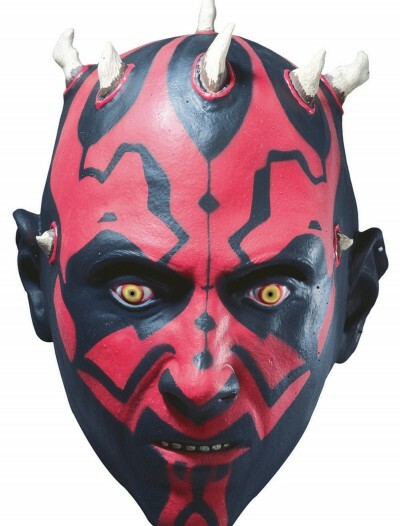 Categories: Boy Costumes, Kids Costumes, Kids Obi Wan Costumes, Obi Wan Kenobi Costumes, Star Wars Costumes, Theme Costumes. 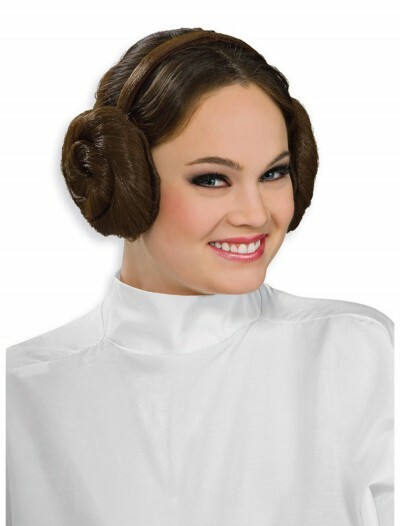 I have a bad feeling about this. 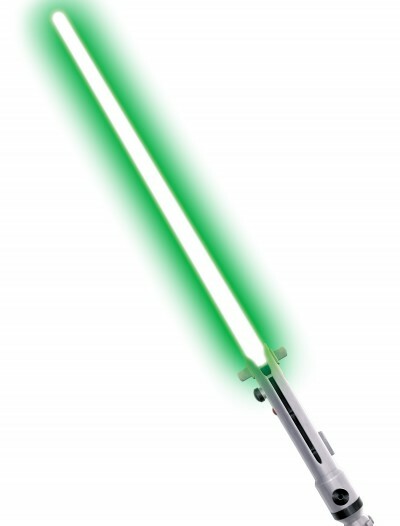 Obi Wan Kenobi is a legendary Jedi. 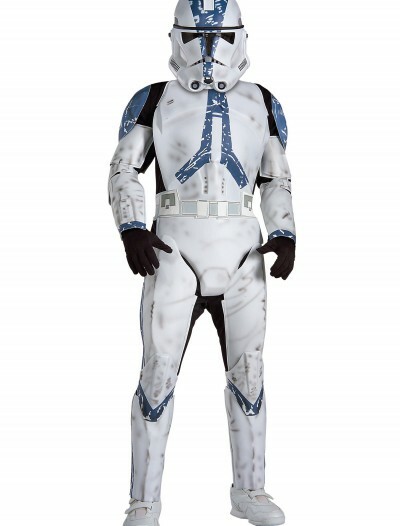 He has fought in the Clone Wars along side his fellow Jedi to help try and save the galactic republic from the separatist armies. 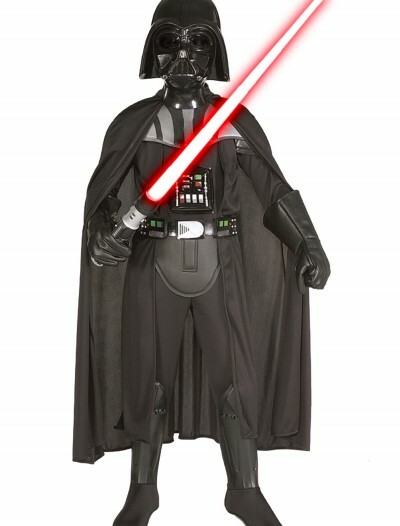 During those battles Obi Wan would team up with Anakin Skywalker to take on armies of battle droids. 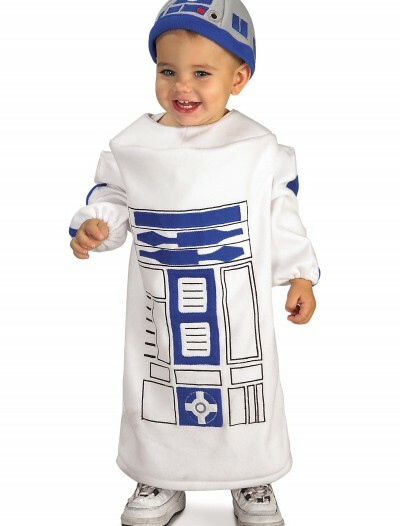 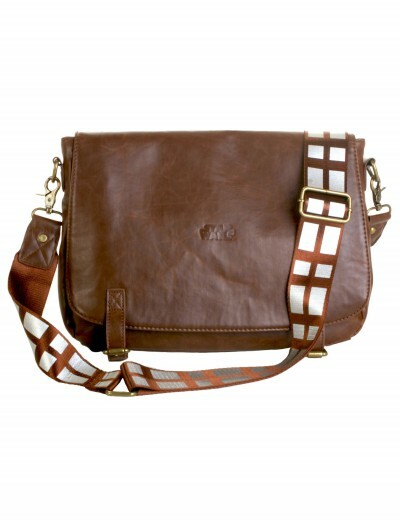 If your little one is a fan of Star Wars then they’ll love dressing up as Obi Wan Kenobi this Halloween.